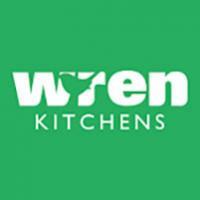 Read and write reviews of Space Kitchens. 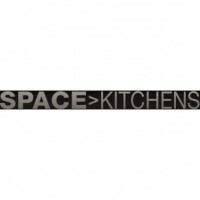 Have you visited their website, www.spacekitchens.co.uk or have you heard about Space Kitchens and want to know more? Here at Review Centre you can read independent and honest reviews written by consumers just like you! 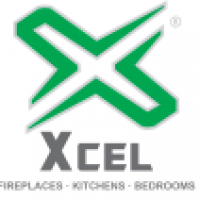 From my experience Space Kitchens have been very poor - My advice right from the start is: do not invite them into your home, and under no circumstances hand over any money to them! I am in the same position at the moment. My kitchen is such poor quality, just cheap rubbish. It is also on sale in B+Q for a fraction of the price I PAID !